Establish an Access Point that connects your ESP8266 module to any network making a universal firmware that can be used anywhere. 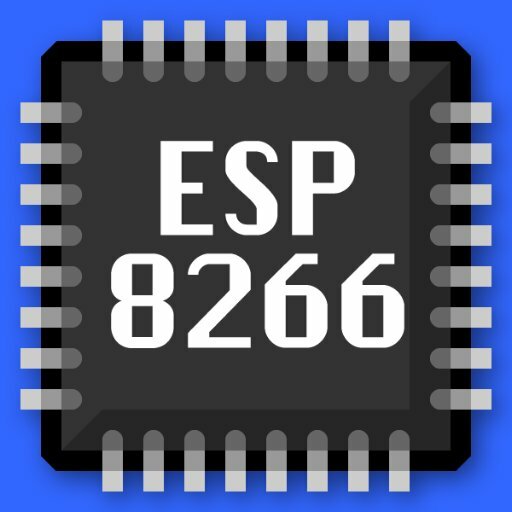 The ESP8266 is a microcontroller developed by Espressif Systems. Known as a WiFi Module, this microcontroller has the ability to perform WiFi related activities like Internet of things applications and home automation. Ranging in price and features, there are many types of ESP8266 modules available, but all of them are incredibly useful for IoT world. Regardless of the IoT application you've developed, when using the ESP8266, you must set the WiFi credentials into the ESP8266's firmware to establish the required connections and be able to send data to the cloud. This is one way to connect, but you can also build your own access point into the board making an universal firmware which will establish a connection in any network available just by pressing a button. Note: The Ubidots team made some modifications in the ConfigManager Library to implement a routine the begins the AP mode simply by pressing an external reset button. 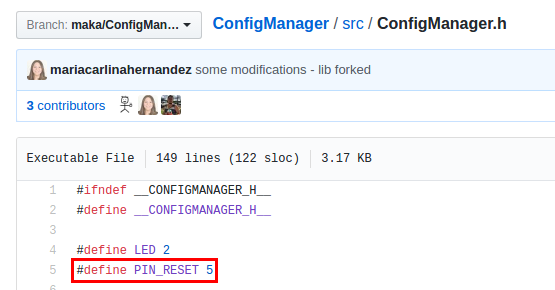 Depending on the ESP8266 module you chooses, you may need to assign the reset pin using this library version. The default button settings are assigned to PIN 5; if you are using a NodeMCU you must connect the button into the D1 pin. To start with any ESP8266 device you have to install the boards into the Arduino IDE, please follow the steps below to be able to compile the board. 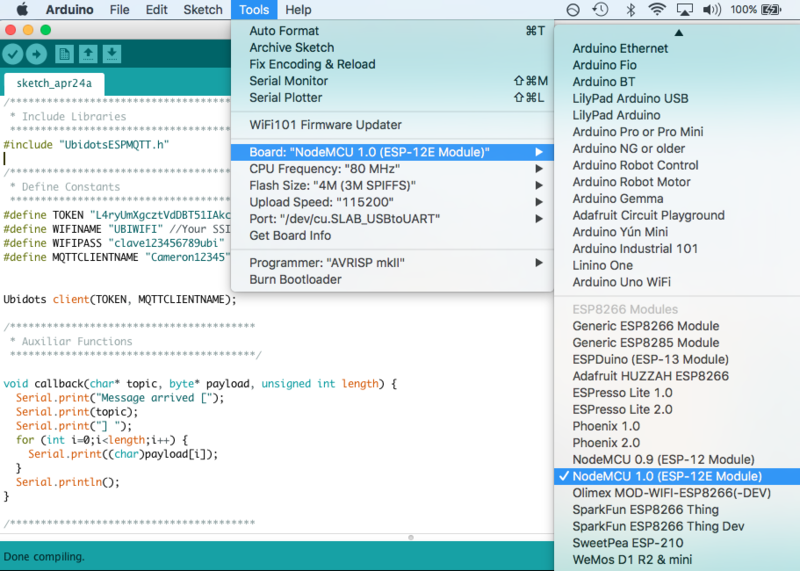 Please download the Arduino IDE if you do not already have it. 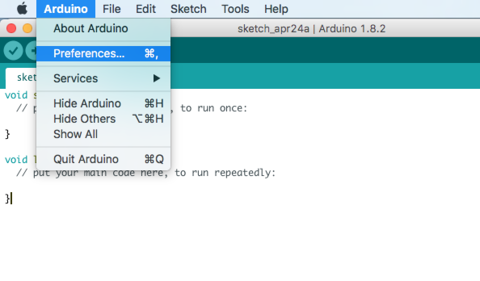 NOTE: If you're a Mac user, please note that Arduino and File contain different drop down functions compared to Windows users. Also, you will need to install the following driver to be able to upload your NodeMCU. 2.- Open Boards Manager from Tools -> Board -> Boards Manager and install esp8266 platform. To simply find the correct device, search ESP8266 within the search bar. Tools > Board > Select the board. Additionally, we need to be able to communicate with the NodeMCU, we also need to select the port com. Go to Tools > Port > Select the appropriate PORT for your device. Also, to keep everything running fast and smooth - let's make sure the upload speed is optimized to 115200. 4.- Go to the following repository to download the ConfigManager library. To download the library clicking the green button called "Clone or download" and select "Download ZIP". 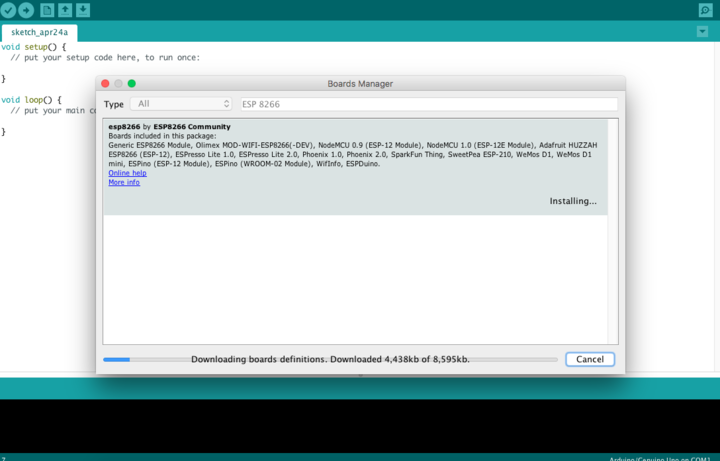 7.- Next, go to Sketch/Program -> Include Library -> Library Manager and install the PubSubClient library. To simply find the correct library, search PubSubClient within the search bar. 8.- Now, reboot the Arduino IDE prior to upload. 9.- Once you have the ESP8266 platform and the libraries required installed, you have to install the Arduino ESP8266 filesystem uploader. Please follow all the installation steps of the repository and return back to this guide. 11. Next, go to the sketch directory and create new directory named data. 12.- Once the directory is created, download this HTML file and attached it to the directory. This file will be used in the file system. 13. Next, we need to upload the file into the ESP8266 flash file system. To begin, make sure you have selected a board port, and closed Serial Monitor. 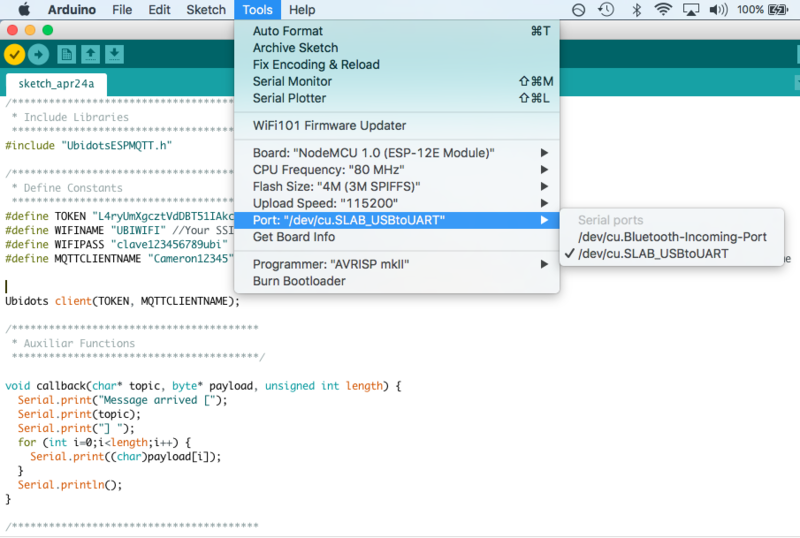 14.- Select Tools > ESP8266 Sketch Data Upload menu item to start uploading the files into the ESP8266 flash file system. When done, the IDE status bar will display SPIFFS Image Uploaded message. 15.- Now in the Arduino IDE, paste the code below. 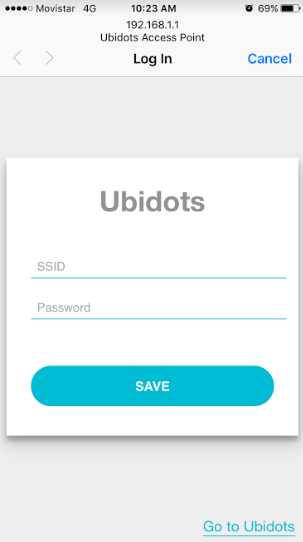 Once pasted, please assign the device and variable label desired by you, plus your individual, unique Ubidots TOKEN. If you do not have your Ubidots TOKEN, reference the following article. Copy and paste the below code into the Arduino IDE including your specific device and variable parameters. 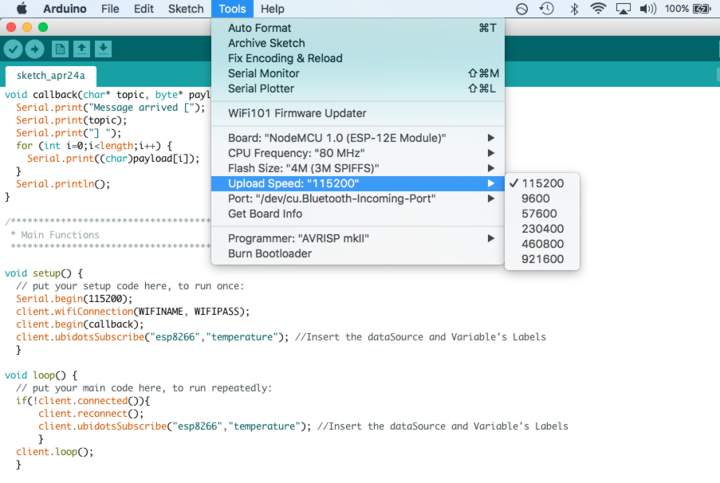 16.- After the code contains your parameters, Verify the code within the Arduino IDE. To do this, in the top left corner of our Arduino IDE you will see the below icons. Click "check mark" icon to verify any code. Next, upload your code into your NodeMCU. Now your ESP8266 module is ready to establish the connection with any available network just pressing the button! 18.- Now that the Access Point is created, you can establish the connection from your phone. Open the Wi-Fi access and select the network available called "Ubidots Access Point"
Once the connection is established, it will redirect you to the side below. 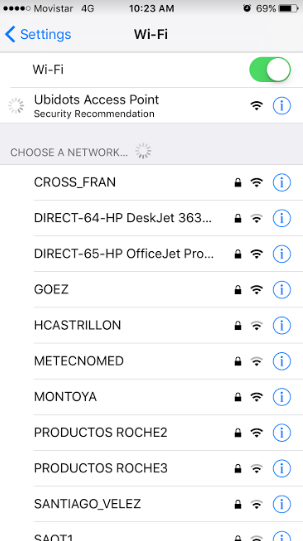 Set the your Wi-Fi parameters into the fields and press "save"
Result: An Access Point that connects your device to any network available without setting the credentials into the firmware; thus making a universal firmware that can be used anywhere.